This second virtual exhibition, in the framework of the European programme Judaica Europeana,in which the JMG participates as a partner, aims to present several aspects of life in the Jewish neighbourhoods of Greece, mostly before the war. 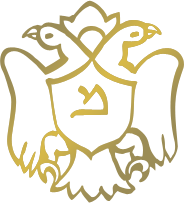 It makes no attempt to formulate any unique, sensational conclusion, just to show how the Greek Jews lived as children or young adults, before the war and after its end. The photographs showtheir homes, their lives, entertainment and gatherings, holidays, games, stories, characters, family and friends, their relationships with neighbours, recollections and changes brought on by the war. Thus, the visitor is called upon to partake of familiar, timeless and universal stories, and to perceive a vivid, though of necessity partial, image of a way of life rich in traditions and human relations, of a world that the war destroyed forever. The exhibition material includes photographs of the twelve communities, on which neighbourhood photos were collected. For more information and photographs and/or brochures, please contact The Jewish Museum of Greece, 39 Nikis st., Athens, Greece, 105 57, telephone: (+30) 210 3225582, fax: (+30) 210 3231577, e-mail: [email protected], website: www.jewishmuseum.gr, from Monday-Friday 09:00-14:30. 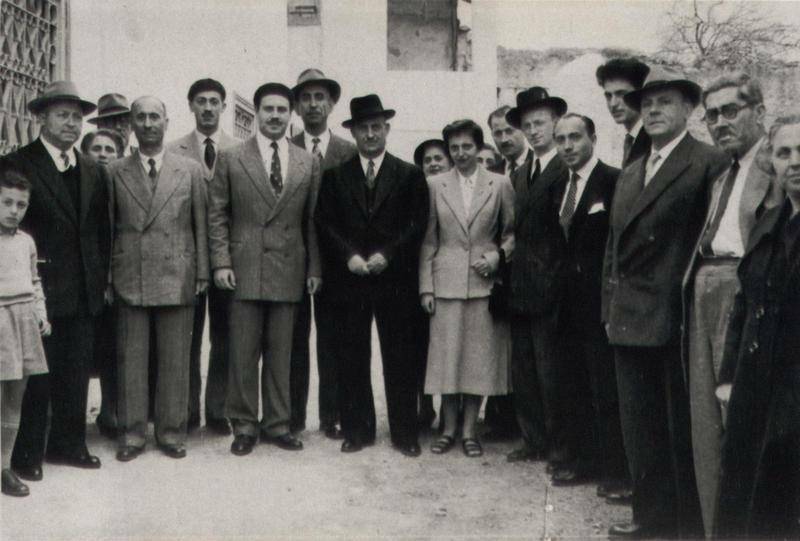 Photo taken during the visit of Asser Moissi at the Synagogue of Chalkida as ambassador of the State of Israel in 1950. Sisters Behora Hazan, Victoria Kosti & (their) nephew Frideriko Feritzi in Chalkida in 1934. Wedding outside the Synagogue’s premises, 1929. Prof. Makris (c) and actors in Purim costumes, 1928. The interior of the Synagogue of Chalkis. External view of the Synagogue, Chalkis. Simantov Levis and son at amusement park, Trikala. Sofia Samuel with her parents on a motorbike, 2/12/1931. View of the interior of the Yavanim Synagogue, Trikala. Exterior of the Synagogue, Trikala. Joseph & Asser Alhadef (1st & 3rd in the left) owners of one of the 5 big banks in Rhodes. Beginning of the 20th c. Here with members of their families, Rhodes 1906. Laying of wreaths in memory of Holocaust victims originating from Rhodes at the fountain of Seahorses, in the old Jewish quarter of the island, 1946. Young Jews of Rhodes before the war.